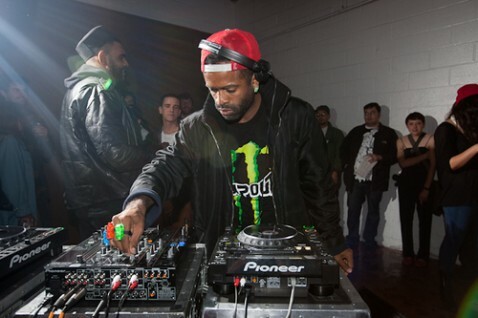 July 2012 Archives - mudd up! Andy plays guitar in The Ex. Anne-James is a sound poet. Together, and sometimes with Carsten Nicolai/Alva Noto, they make incredible music, built around A-J’s insistent/hypnotic voice interacting with Andy’s spiky, agile guitar playing. Today – An Olympic Day! 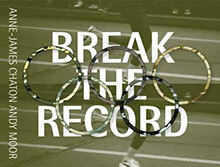 – they release a free single & video called “Break the Record.” GET IT HERE. 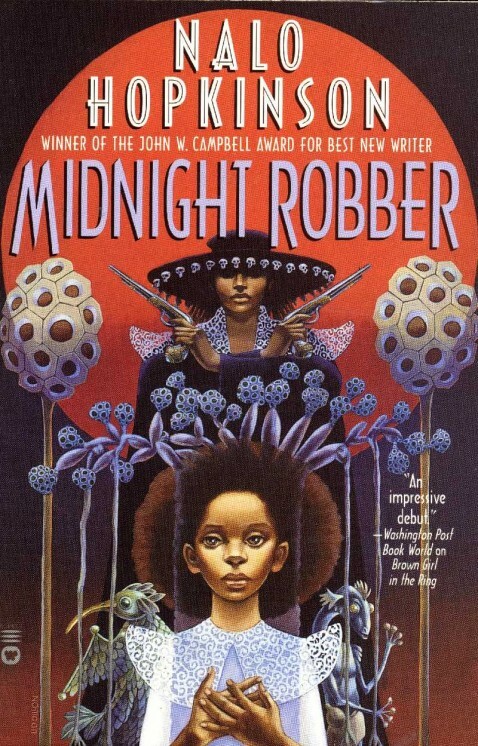 Our August Mudd Up Book Clubb selection is Nalo Hopkinson’s Midnight Robber. The novel kicks off during Carnival on a Caribbean colonized planet, where the AIs speak patois, and expands from there. Folklore from Hopkinson’s native Caribbean meshes with a mind-expanding take on African diasporic technologies, issues of gender and sexual abuse, themes of exile and utopia and lawlessness, all written in a Creole-laced language whose musicality is a delight. Yuh see mi a say? 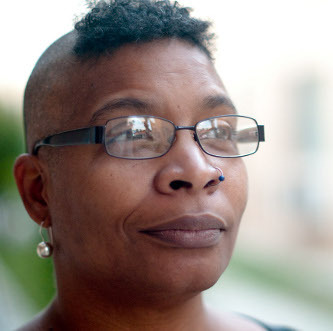 Like Octavia Bulter, another Clubb favorite, Hopkinson renders a complex black woman protagonist at the heart of a tale that manages to be badass, weird-with-possibility, and filled with empathy even at its most harrowing. Midnight Robber. We’ll meet in Manhattan on Sunday August 12th to chat about the book then go eat some doubles. (you join the Mudd Up Book Clubb by recommending a book). 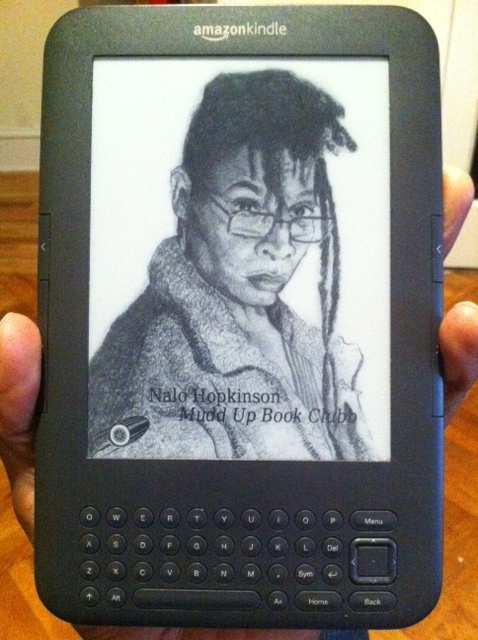 & dont’ forget the Nalo Kindle-formatted screensaver! This week’s radio show was a slowdown stretchout, July 4th, fading flags. It begins with Izenzaren’s Akal, a lovely brand-new banjo jam which I saw them perform just a few days earlier down in Agadir Morocco. 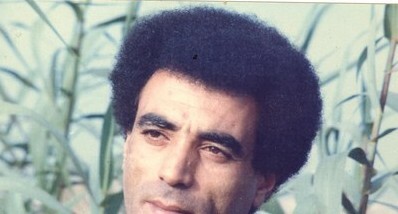 We later ran into the lead singer Igout Abdelhadi very randomly, while waiting to meet the king of Berber Auto-Tune… This whole trip was like that, one weird world after the other, bridged by serendipitous glue. But radio. Most of this episode of Mudd Up is devoted to Gavin Bryar’s moving piece The Sinking of the Titanic; here I play the 1975 version produced & released by Brian Eno in its 30-minute entirety. Next week I’ll be back in the studio for realtime radio, and week after that I’m very excited to announce that Total Freedom aka Ashland Mines will be the special guest. Details soon.